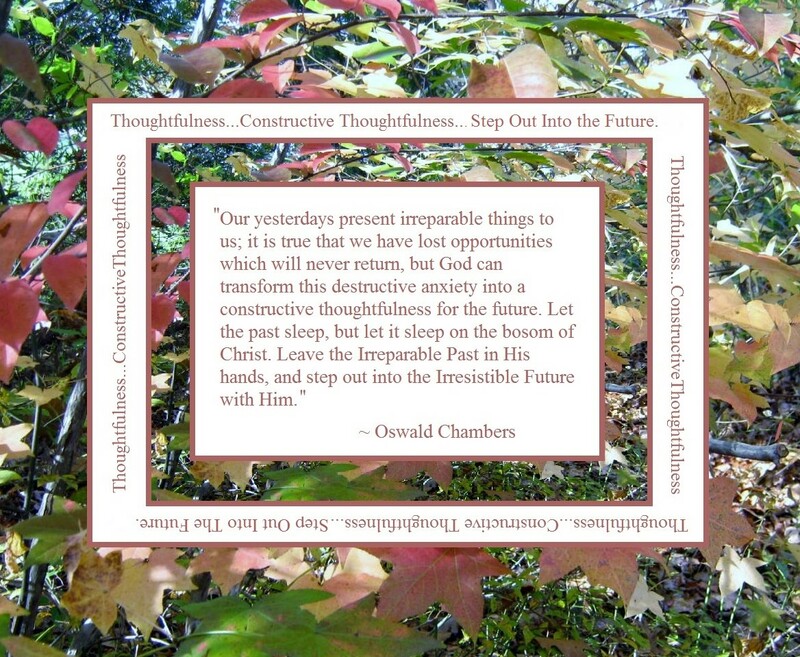 Hi Kathy, thoughts and posts about thankfulness and leaving the past behind, all over the blog world. Did you have a good Sunday ? Are the network problems over with ? I’m sorry about your hip. Hope its better now but perhaps the rest from Wi-Fi is just what you needed- maybe God is trying to tell you something like – taking it easy- maybe you do too much. Very true Susie…a forced slow-down for sure…God is good. I am well now. 😀 But even if I wasn’t…he is STILL GOOD!!! Thanks for your encouragement and support. Thank you…yes, feeling better every day. Never did know for sure what caused it all. Just circumstances converging to add up to one big pain I guess. “The Lord is good and glad to teach the proper path to all who go astray; he will teach the ways that are right and best to those who humbly turn to him. And when we obey him, every path he guides us on is fragrant with his loving-kindness and his truth.